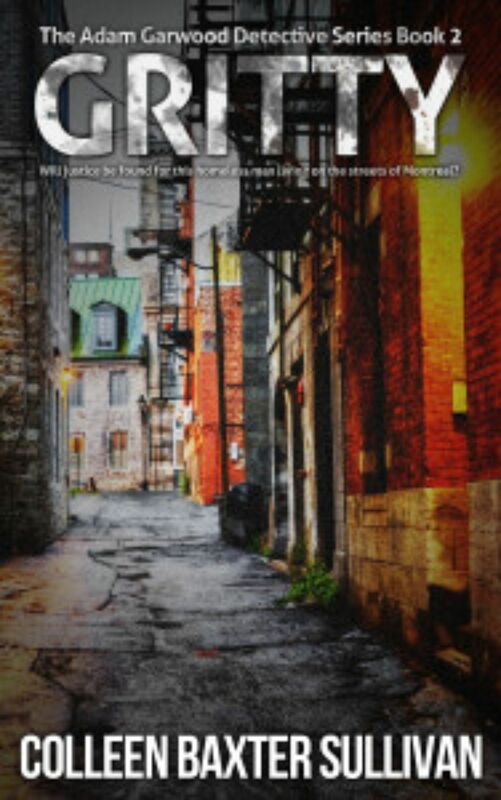 Who would know that when Adam Garwood took a detour through a Montreal Alley, he would meet up with Gritty, a very complex character, taking up residence in a box? Adam would soon become lost in defending Gritty, being himself victimized with this homeless man’s lies and past associations. If you want a novel filled with murder, crime, intriguing characters, and plotting at its best, read Gritty, Adam Garwood’s latest novel.